This is a health awareness program jointly organised by MMPS and the volunteers of United World College (UWC), Singapore ( http://www.uwc.org/ ). There will be lots of free health checks and information related to health issues. Blood Donation Drive by Gen. Hosp of Penang. We will also be having our Jumble Sale there. Disted College is our main supporter and we have several organisations joining us on the day, such as : National Kidney Foundation, Penang International Dental College, St. Nicholas Home, Community AIDS Service Penang, National Cancer Society of Malaysia, Penang, Lembaga Penduduk & Perancang Keluarga Negara, International Specialist Eye Center. Venue: Sri Veeramakaliamman Temple, Jelutong Penang. This was our first attempt to coordinate a breastfeeding talk at a local temple in Jelutong. The temple committee was very supportive towards MMPS effort and they planned a renovation at their premise to build a breastfeeding room making them the first temple in Malaysia to have this facility. Planning for event took about a month in terms of preparing the material and setting up the logistics. We begun the registration at about 6:45pm and the program started at 7:30pm. 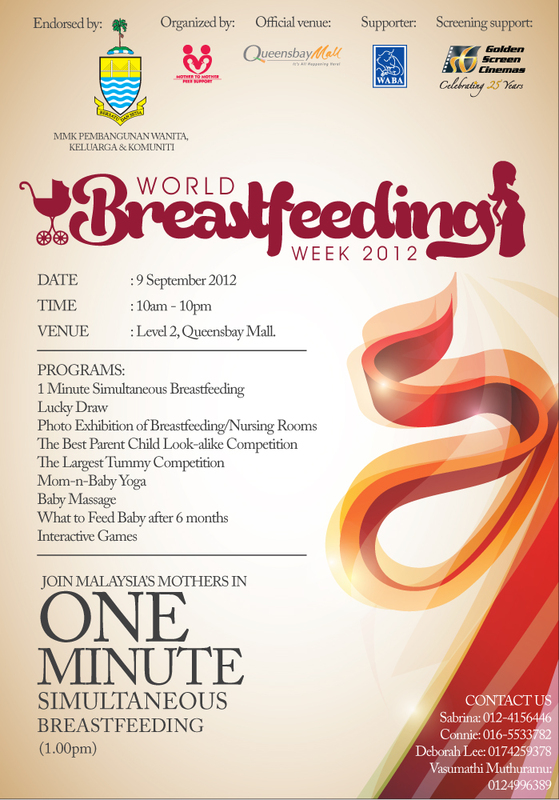 Introduction was done by Vasumathi Subramaniam providing the background about MMPS and the insights into breastfeeding. Jeya Aravin then continued with details of breastmilk content and its advantages. Vasu then switched topic to touch on the risk of giving formula milk to new born infants. Selvi Odian shared her personal experience which was very inspirational. Many participants get to see her active 2 year old running around during her sharing session. The importance of mother support group was also sharing among the participants. Finally the temple committee was thanked for their effort in building a breastfeeding room within it’s’ premise. A total of 29 people signed the “Breastfeeding Room” support form. The event concluded at 9:00pm with light refreshment that was prepared by the temple committee. It was a great sharing today. Many mothers have learnt the correct way of hand expression. We even have real life demo showing how to hand express breast milk. My breastpump bag is too bulky!!! After pumping need to wash so many things! You’ll never know when your breastpump fails you. Come learn the technique of Hand Expression. You’ll know how easy it is, and how convenient it can be. Pre-registration is required. 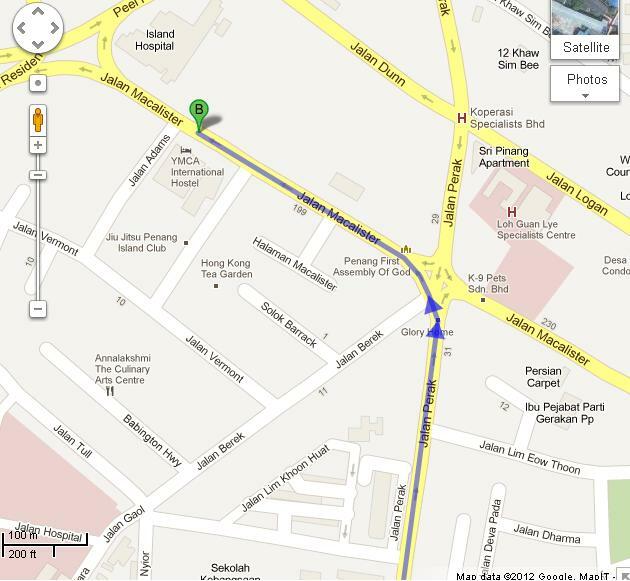 SMS your name, email address, and no.of pax coming to 016-5533782.